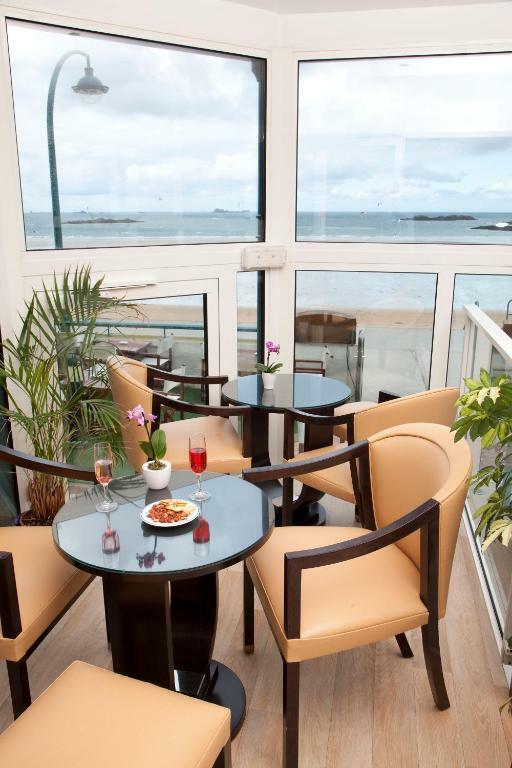 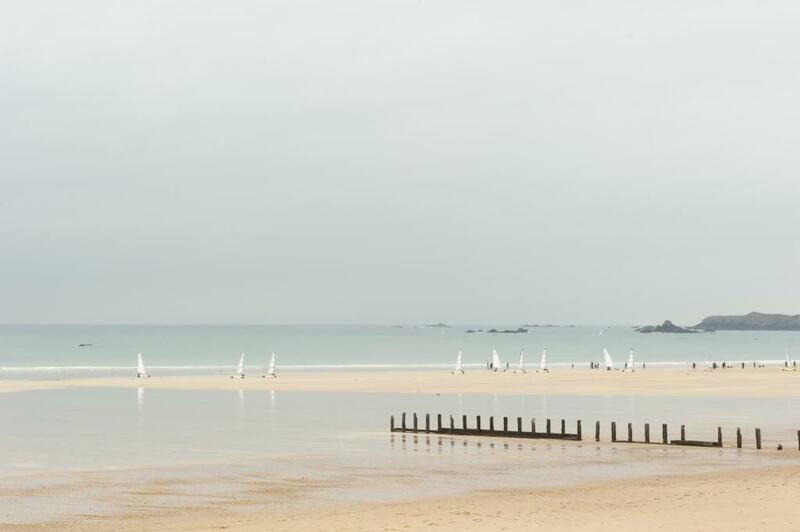 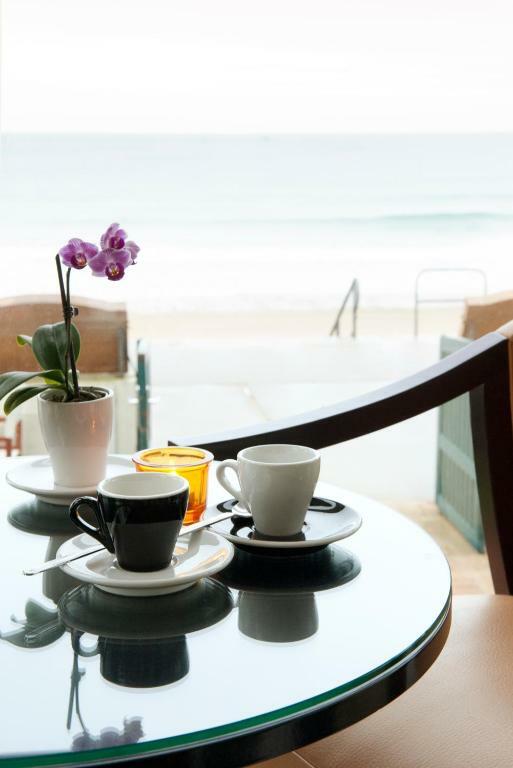 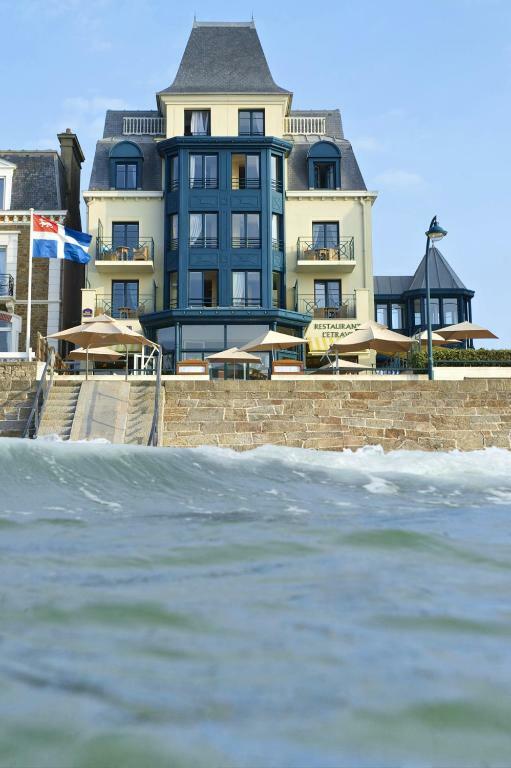 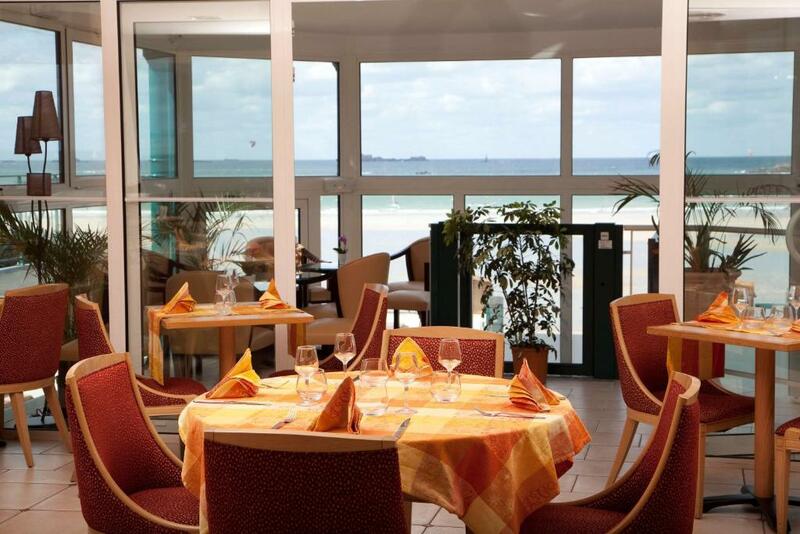 Best Western Alexandra is a hotel with direct access to the beach in Saint Malo, and offers sweeping views over the beach and sea. 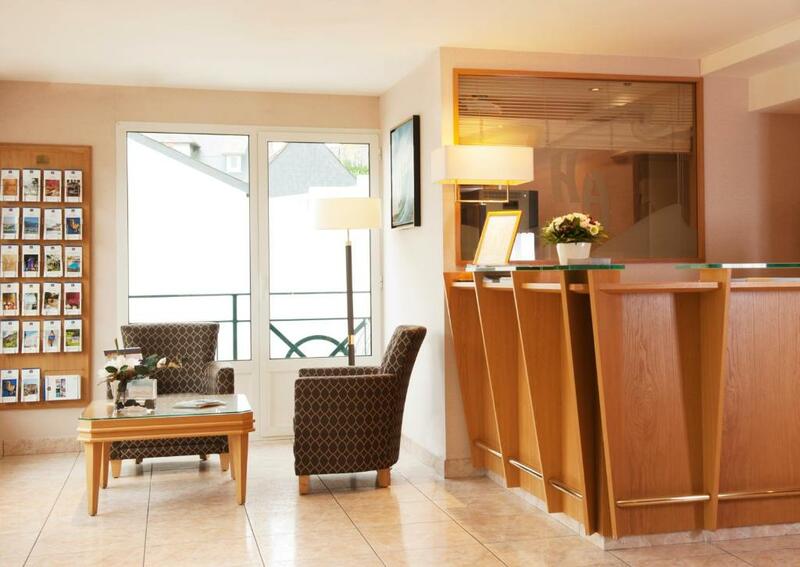 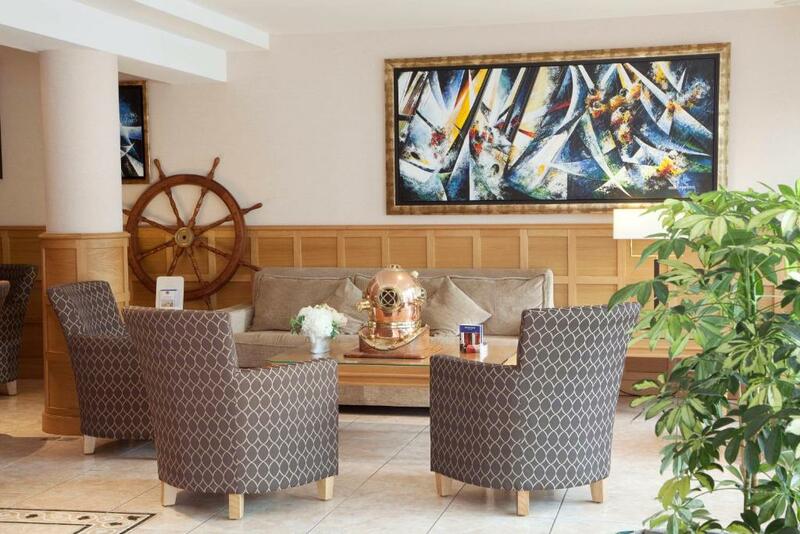 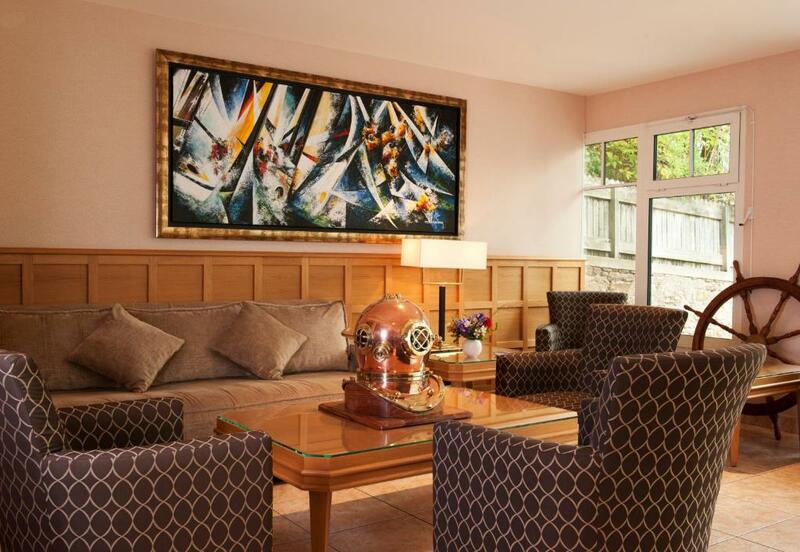 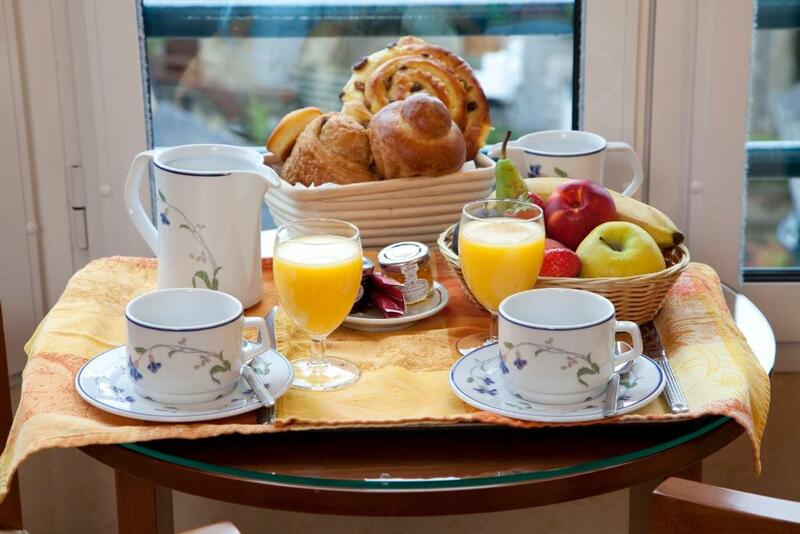 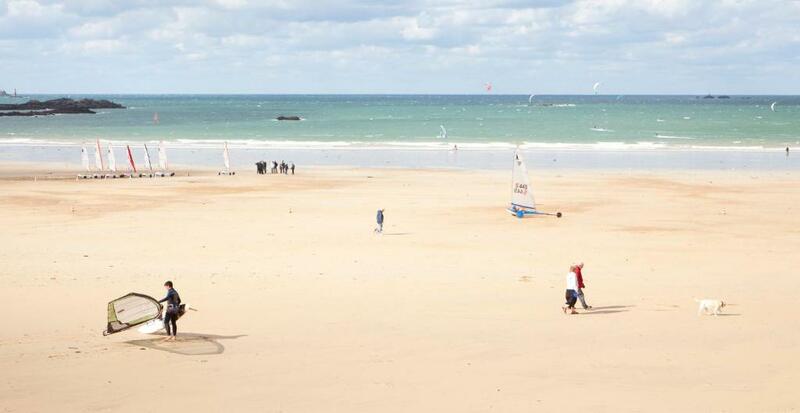 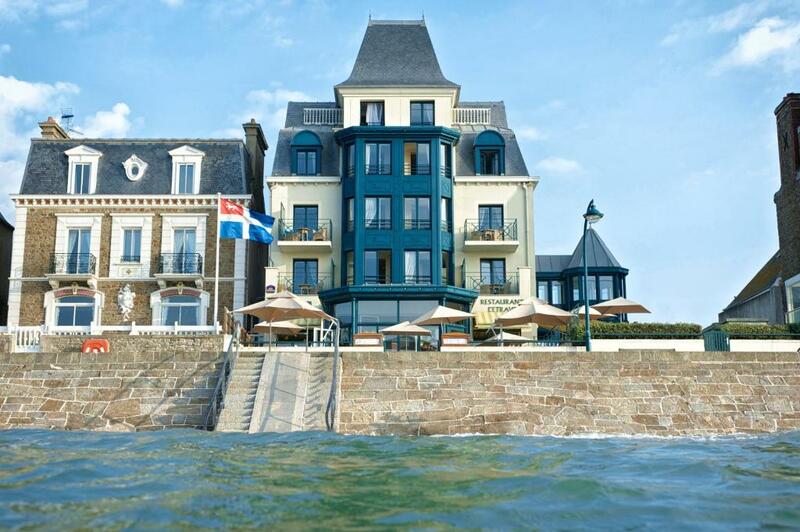 The stylishly decorated rooms are just 150 metres from Saint-Malo Thermal Baths. 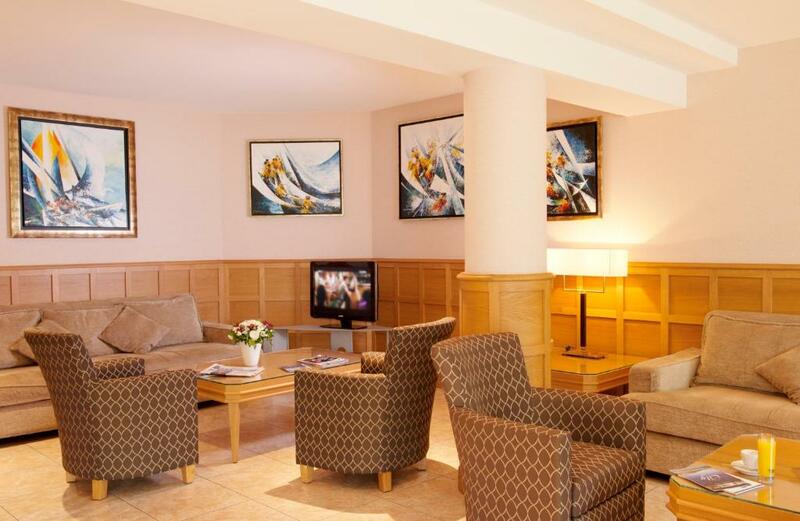 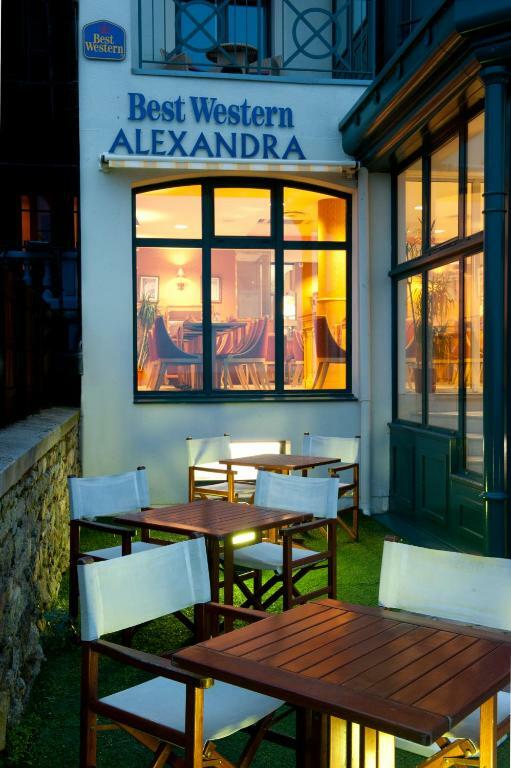 Best Western Alexandra features fully-equipped rooms, some with their own private terrace, a sunny terrace, gourmet restaurant, bar, snug lounges, and a 24 hour reception. 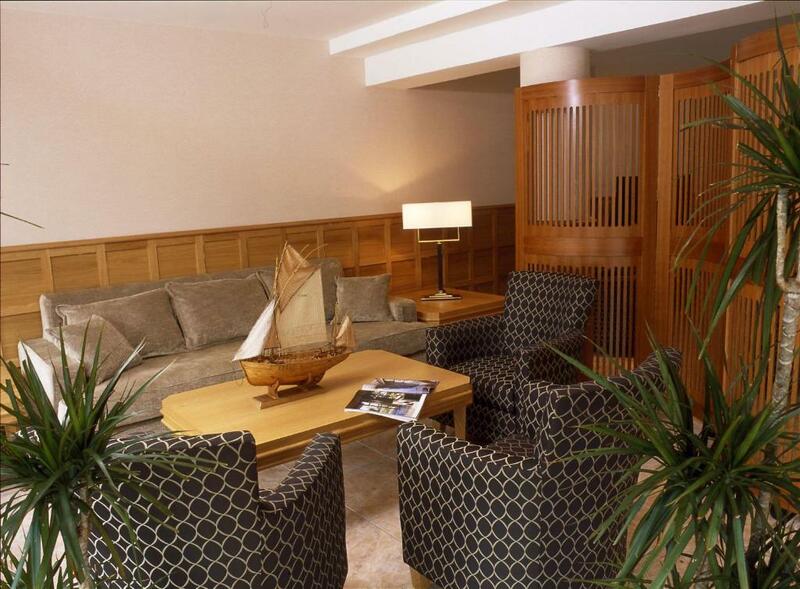 Rooms with disabled access are available. 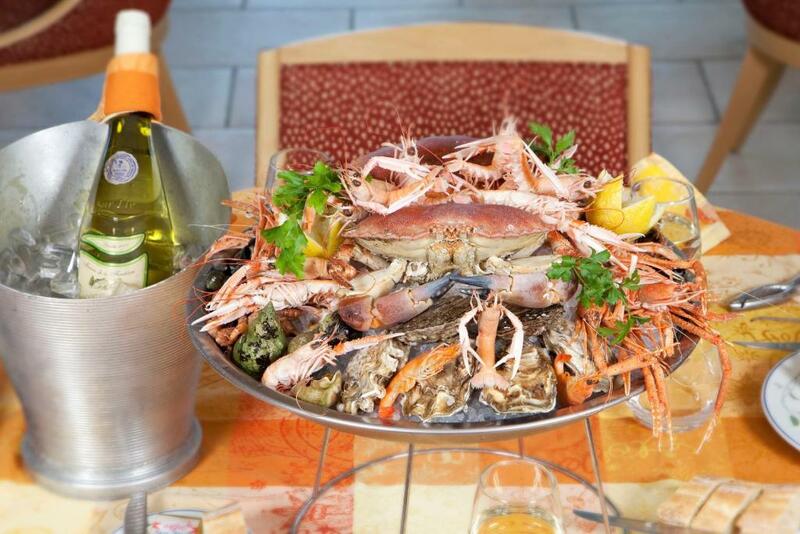 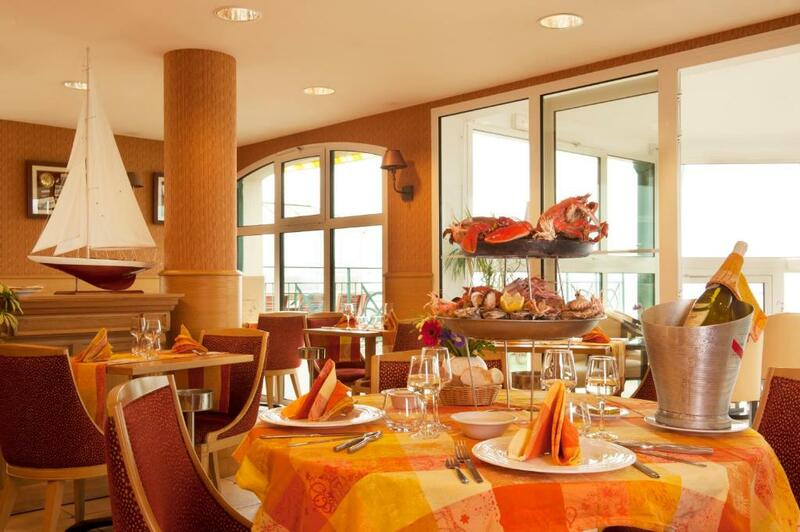 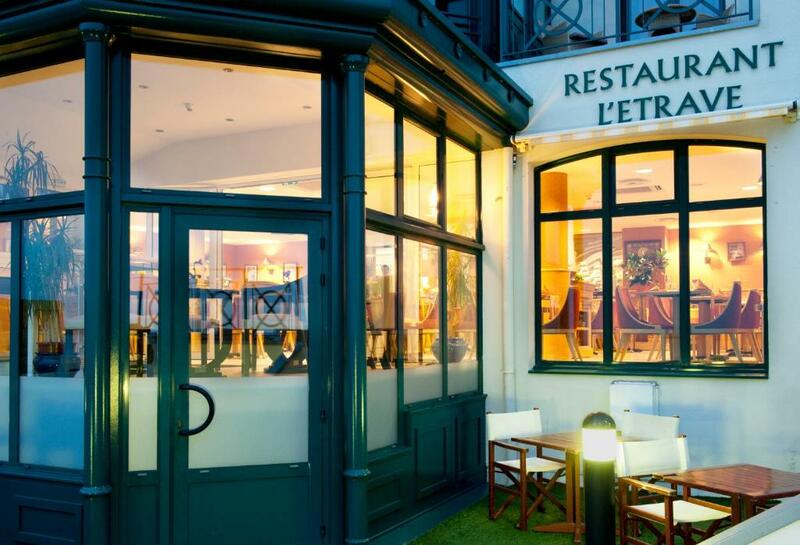 The restaurant, L’Etrave, serves seafood gourmet cuisine in the tastefully decorated dining room. 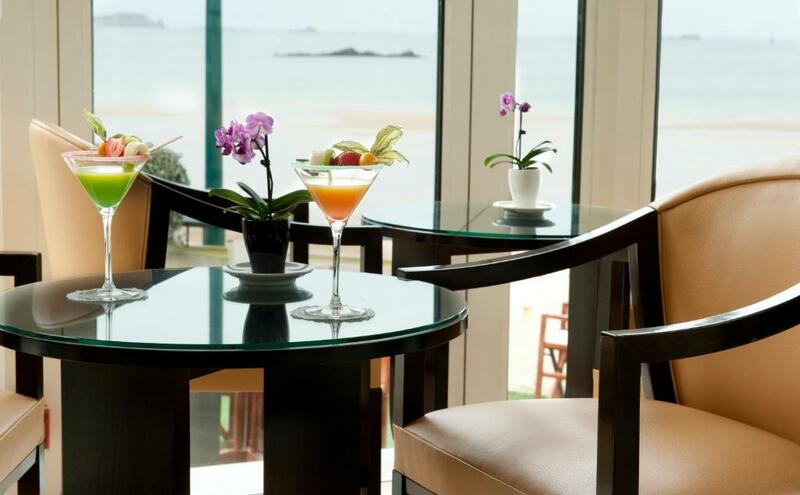 You can also enjoy seafood and regional specialities on the terrace, while admiring the panoramic sea view. 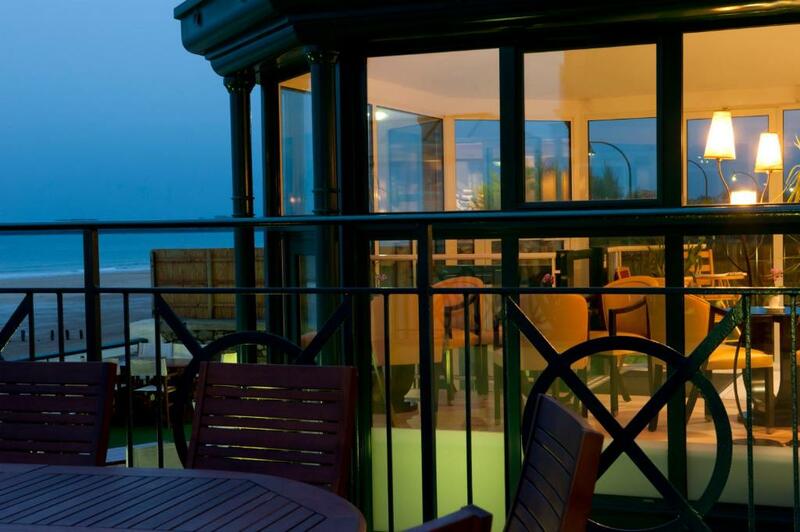 Secure parking is available on site, at an additional cost. 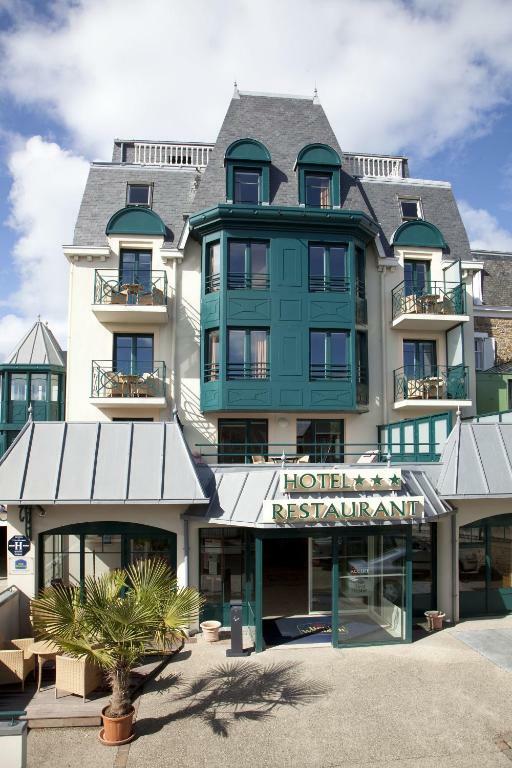 A charging station for electric cars is available at this property.